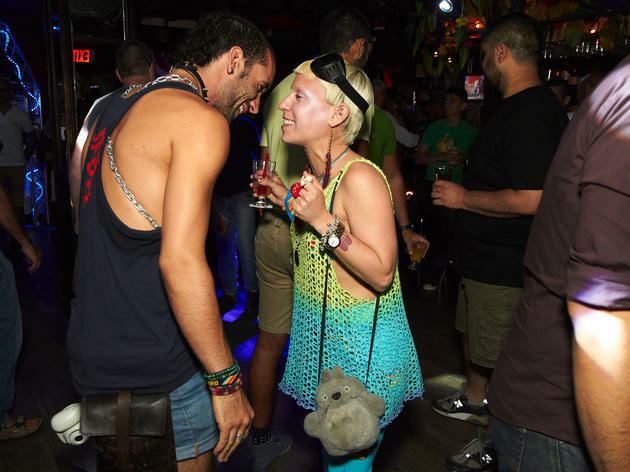 The best nightlife in the West Village isn’t confined to dance clubs—much of the after-dark action takes place in gay hangouts and jazz joints. 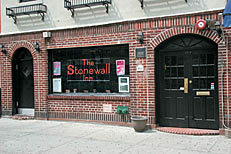 Thanks to the West Village’s legacy as a groundbreaking gayborhood, some of the best nightlife in the area is found in gay venues like The Stonewall Inn and The Monster. 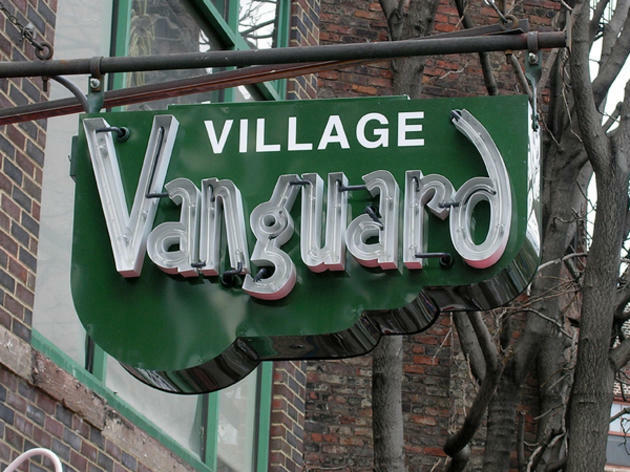 Home of the storied Village Vanguard, the neighborhood is also a good bet for jazz. Start (or end) your night at one of the area’s best bars. 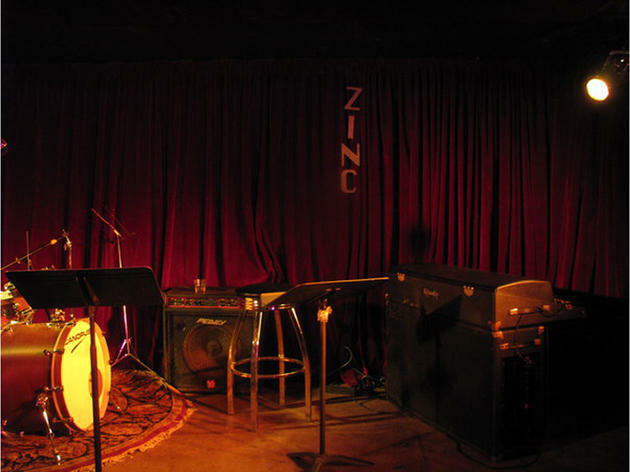 Setting the pace for campy, good-natured fun (though not classic glamour), the city’s oldest cabaret is still going strong at 55. 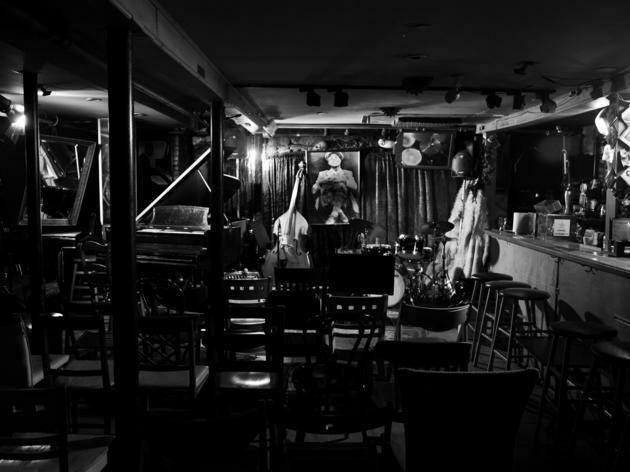 A generous mix of regulars and tourists laugh and sing along with drag performers, comedians and rising stars in the cabaret room on the second floor. 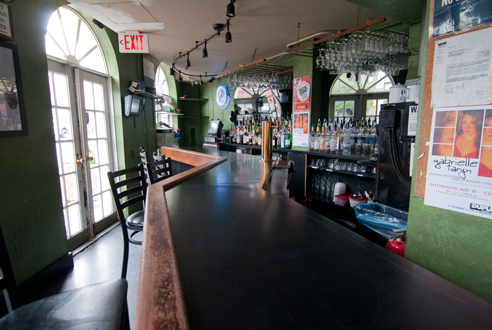 (Special showcases are still in the intimate game room, which is also upstairs and has a separate bar.) In the ground-floor piano bar, the merry singing waitstaff is entertaining enough to avoid charges of gimmickry. Many ghosts haunt the sodden crossroads known as Sheridan Square: poets, painters, firebrands. 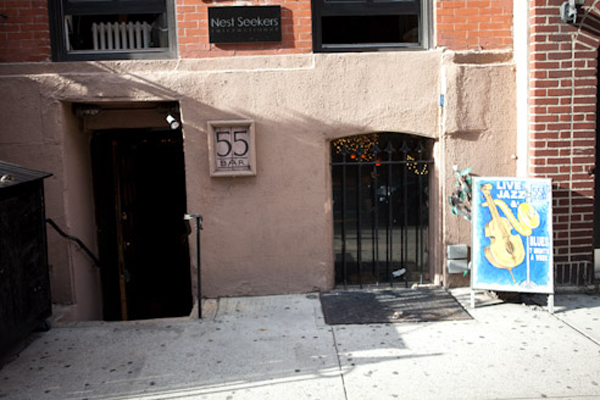 But only at 55 Bar can you imbibe alongside a living legend, weekly gigging jazz-rock guitarist Mike Stern. Other top boppers and bluesmen swing in the narrow basement boîte nightly. All shows have a two-drink minimum, but never fear: The bartenders know how to mix. If you want to talk, sit in back so the head-bobbing jazzbos don’t shush you. 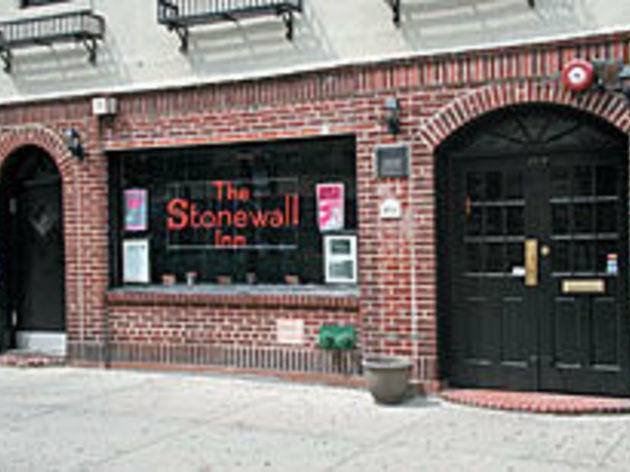 The birthplace of gay liberation says “yes!” to empowerment and “hell, yes!” to go-go boys. 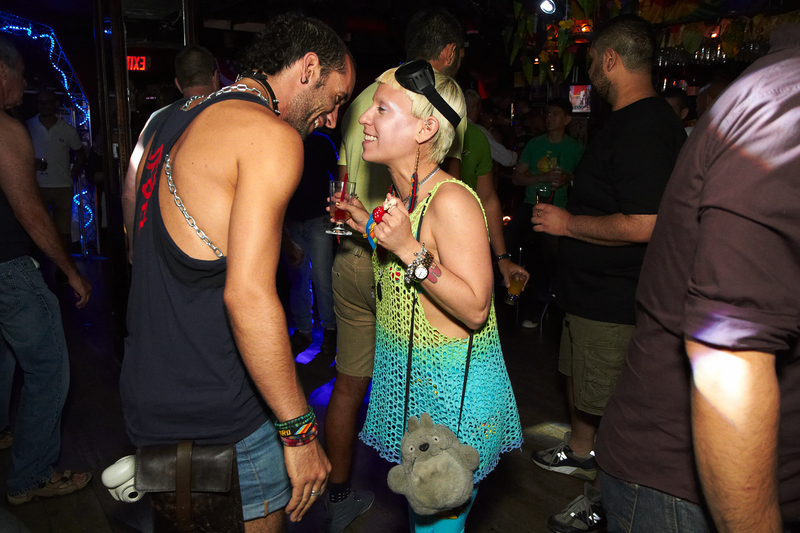 The high-energy dance music draws a mixed, flirty crowd. 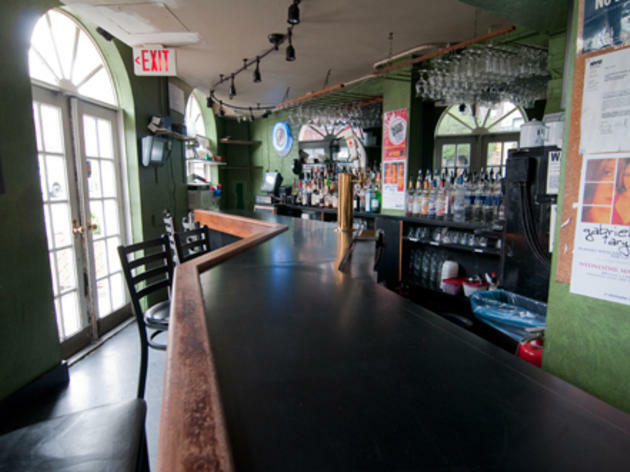 Drink at one of two bars, or shake your groove thing on the dance floor upstairs. Daytime brings gawking tourists, but the evenings are still for partying. Theme nights include the Latin house party Uncut Wednesdays, but true to the bar’s democratic spirit, everyone is welcome. 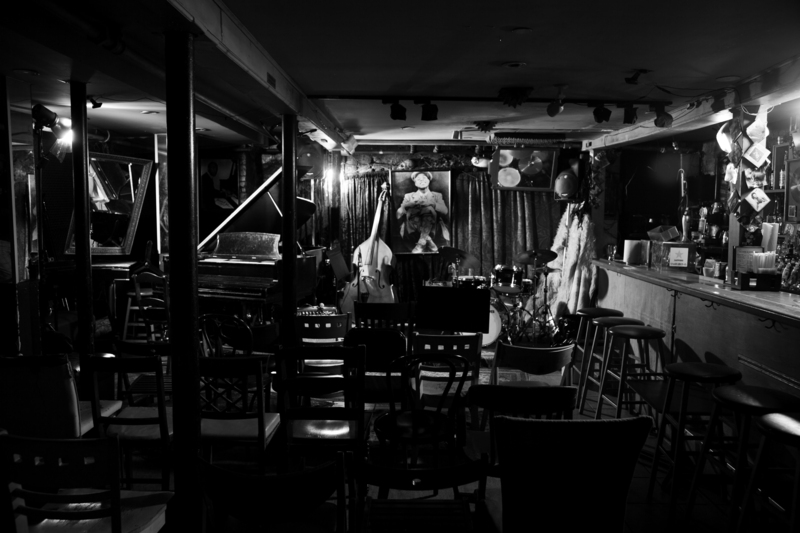 After 75 years, this basement club’s stage—a small but mighty step-up—still hosts the crème de la crème of mainstream jazz talent (Joe Lovano, Barry Harris, Lou Donaldson). 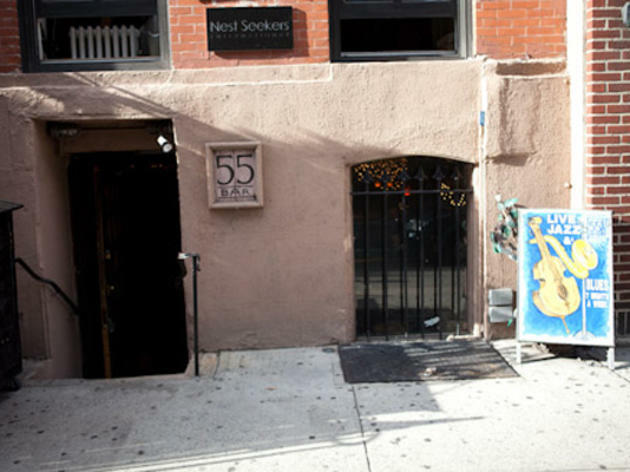 Plenty of history has been made here: John Coltrane, Miles Davis and Bill Evans have grooved in this hallowed hall. The 16-piece Vanguard Jazz Orchestra has been the Monday-night regular for more than 30 years. Doors open at 8pm. 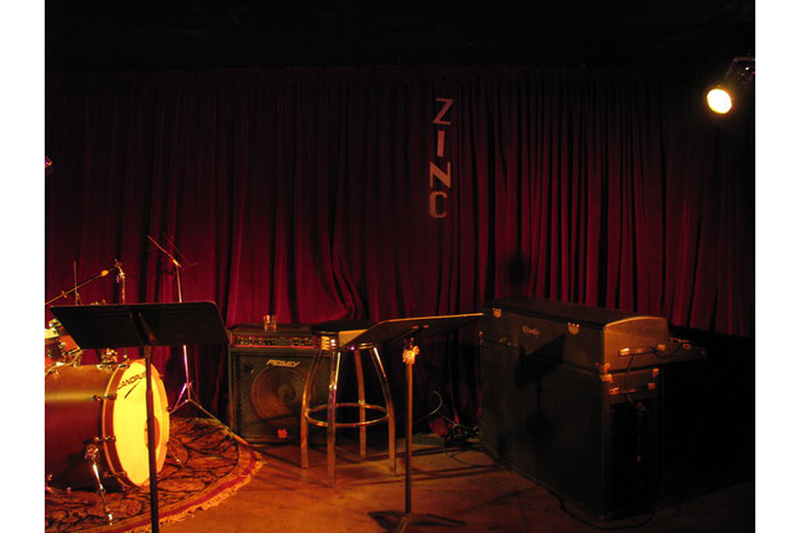 Long located at the border of Noho and Soho, the Zinc Bar has taken up humbler but no less historic residence at the former Baggot Inn. It's still a good bet for jazz, Latin rhythms and African sounds.